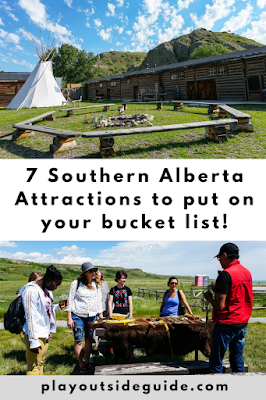 These southern Alberta attractions offer one of a kind experiences. Attend a concert in a kiln, go for a carriage ride, re-enact a buffalo hunt, and more. Plan your #BucketlistAB trip now and stay a night and see a sight! The NWMP Musical Ride at The Fort Museum is a unique Canadian experience! Medicine Hat goes by two names: Canada's sunniest city (boasting over 330 days of sunshine per year) and The Gas City. While large natural gas fields fueled The Hat's growth, they also paved the way for a booming clay industry. By the early 1900s, Medicine Hat was the largest producer of clay products in western Canada. 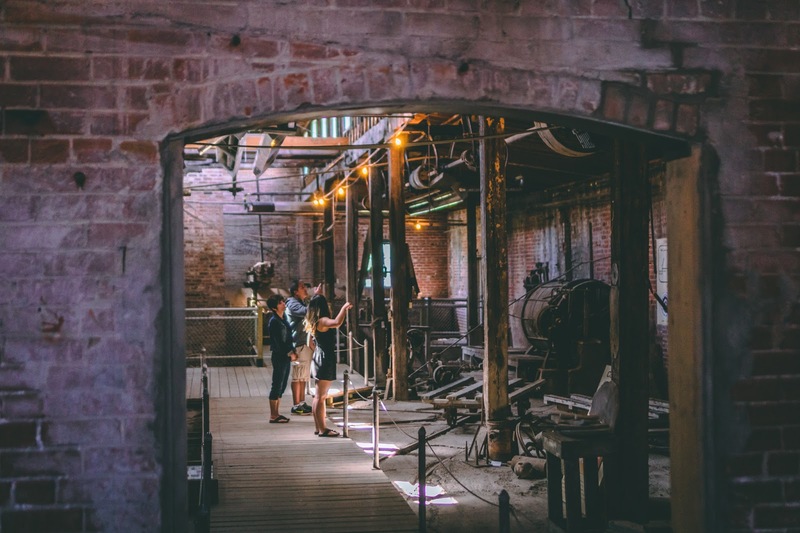 You can tour Medalta in the historic clay district to learn more, view massive kilns, buy artist-in-residents' work, and attend special events. The Esplanade is another must-see in Medicine Hat. A museum, art gallery, and theater in one, there is something for everyone! Check the calendar for upcoming exhibitions and concerts. 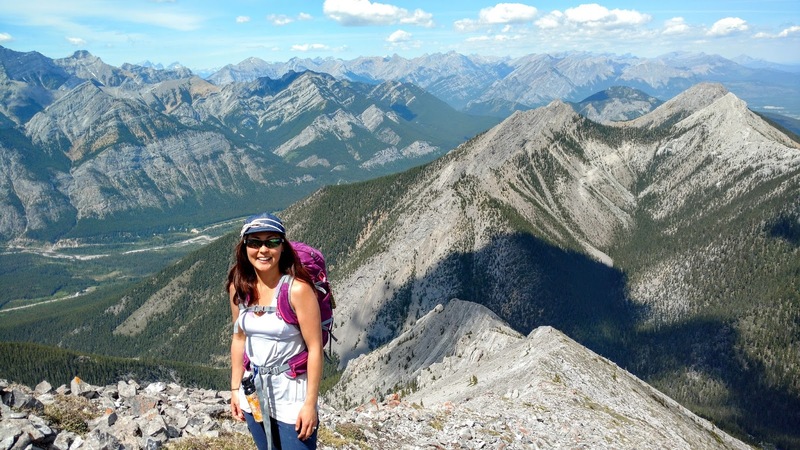 Read more on ZenSeekers: Locals dish five hidden gems in Medicine Hat. The Fort Museum at Fort Macleod is home to the Northwest Mounted Police and First Nations Interpretive Centre. As you explore the re-created fort, walk the catwalk, look at all the artifacts, and feed the goats, keep track of the time so you don't miss out on the best show in town: the NWMP Musical Ride. 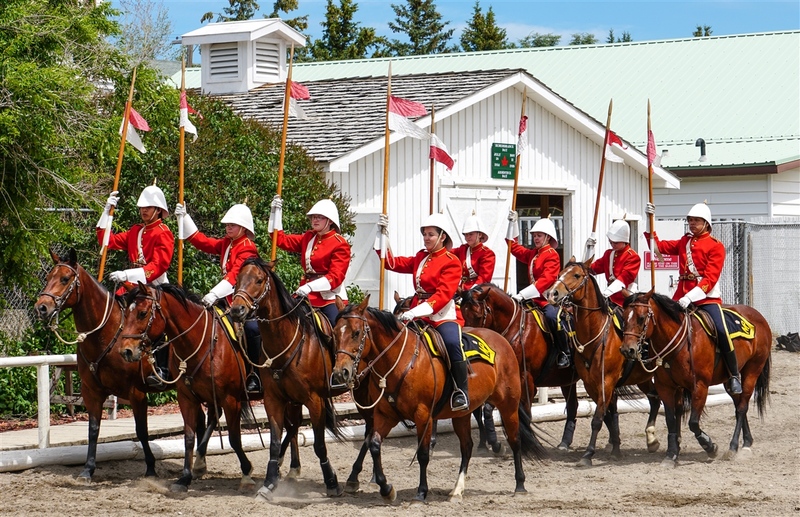 The first musical ride was done for fun in 1876, as a break from regular duties, and the tradition continues. Although the Fort's Musical Ride is unofficial (summer students pose as Mounties), it is extremely well done. 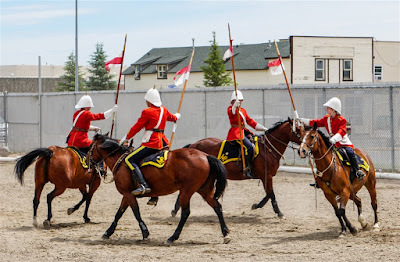 Discover all the fun you can have at The Fort Museum on ZenSeekers: Fort Macleod's NWMP Musical Ride a slice of Western Canadiana you don't want to miss. The Turner Valley Gas Plant pays homage to the birth of Alberta's oil and gas industry. 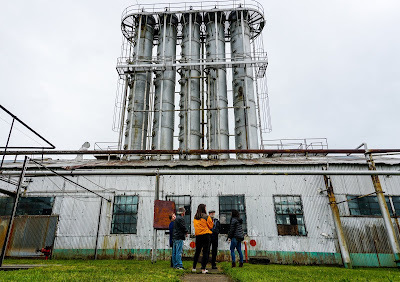 Built in 1914, Western Canada's first commercial oilfield and processing plant operated until 1985 (despite having untapped oil and gas reserves). It is now a national and provincial historic site offering tours of the site, exhibit hall, and historic buildings. Less than one hour from Calgary! 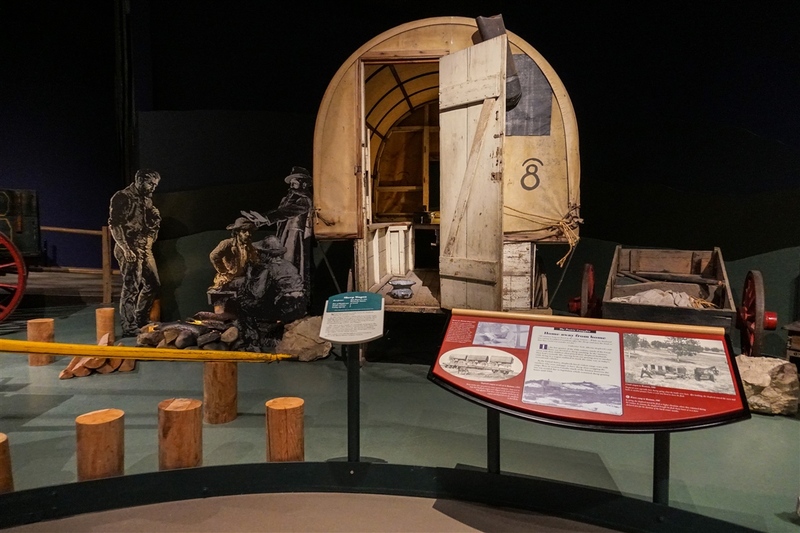 Check out the full story on ZenSeekers: Where Alberta's Oil Boom Began. 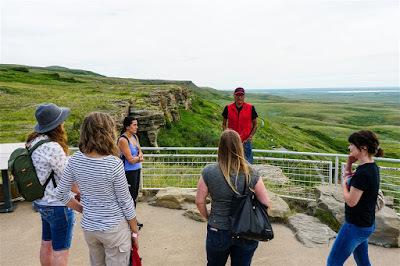 Standing in front of the buffalo jump, our Blackfoot guide describes how it was used. The buffalo jump juts dramatically from the prairies and is visible from miles away. As you approach, Head-Smashed-In Buffalo Jump interpretive centre, tucked into the hillside, becomes more apparent. With world class exhibits in an award winning building, this UNESCO World Heritage Site showcases over 6,000 years of Plains Buffalo culture. Allow time to watch the introductory movie, explore the centre, and attend a daily public program or special interpretive program. 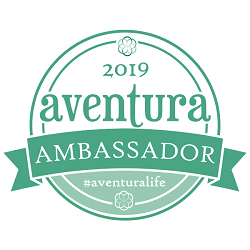 Programs include: how the buffalo jump was used, guided hikes, drumming and dancing, and more. Put on a buffalo hide and run with the pack at Head-Smashed-In Buffalo Jump. The world's largest public collection of carriages, Remington Carriage Museum, is full of stories. From the first McLaughlin carriage to Don Remington's motivation to start a carriage collection, to carriages ridden by royalty (Queen Elizabeth II) and actors (Lucy Liu), knowledgeable staff have fascinating stories to bring the pre-car era to life. Summer is the best time to visit, when you can visit the stables and go for a carriage ride after viewing the impressive collection, but the off season offers blacksmith demonstrations and other indoor special events. Find out why you should put Remington Carriage Museum on your bucket list at ZenSeekers: Romancing the past at Remington Carriage Museum. On April 29, 1903, 110 million tons of rock tumbled from Turtle Mountain, over the sleeping town of Frank, killing 90 people. In 90 seconds, lives were ended and changed forever. 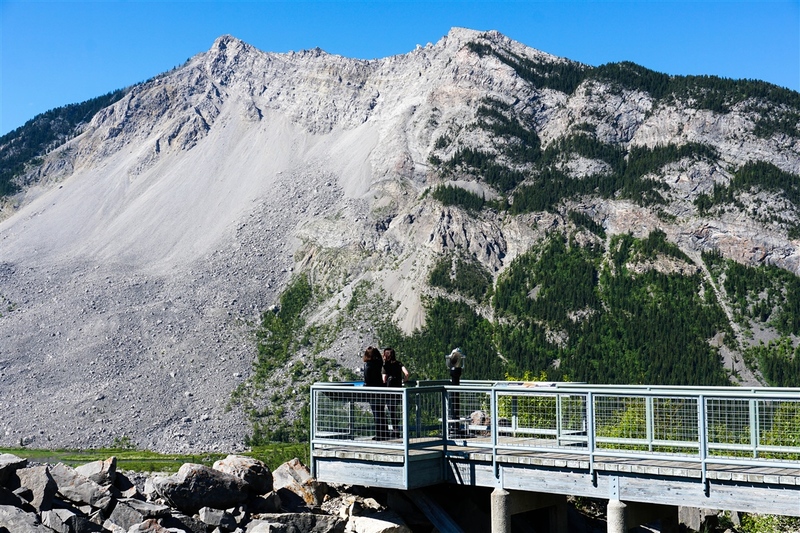 It's hard to fathom 110 million tons, but according to Joey Ambrosi, program coordinator at Frank Slide Interpretive Centre, it's enough to build a one-metre wide by six-metre high wall from coast to coast. The interpretive centre serves to remember the victims of Canada's deadliest natural disaster, celebrate stories of heroism and survival, and describe what life was like when Frank was a bustling mining town. Come eye to eye with the power of nature at Frank Slide on ZenSeekers. 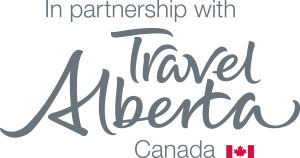 Check out Tourism Medicine Hat to find fun things to do in the sunshine city. Visit the Fort Macleod website to start planning your trip and find other activities in the area. 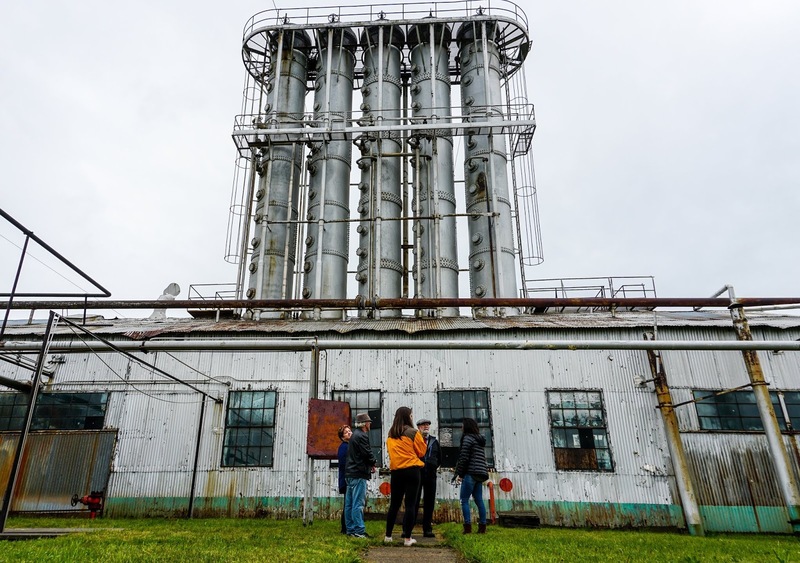 Learn more about the Turner Valley Gas Plant tour. Head over to the Head Smashed in Buffalo Jump website to plan your trip. Check out the Remington Carriage Museum site for carriage ride times and special events. 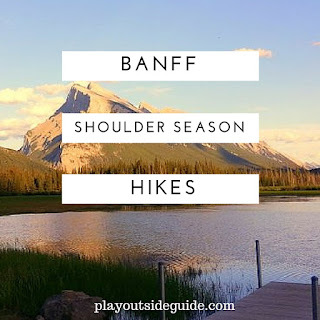 Click on the Frank Slide website to start planning your trip and find other activities in the area.